At Elmsleigh Cakes we offer a truly personal approach. We know that this is the most important celebration cake of your life and as such the cake has to be a very special cake. We are well known for our attention to detail and also the irresistible flavour of our cakes. From your initial contact you will receive a warm welcome and will be able to relax and enjoy the design process of your cake. 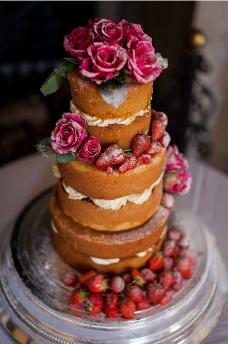 Each cake is individually designed to suit each couple and their wedding theme or style. Elmsleigh cakes are crafted with love and decorated with dedication. We are committed to quality, craftsmanship and excellent customer service. Our ethos is that it is your day and as such it should be your choice. 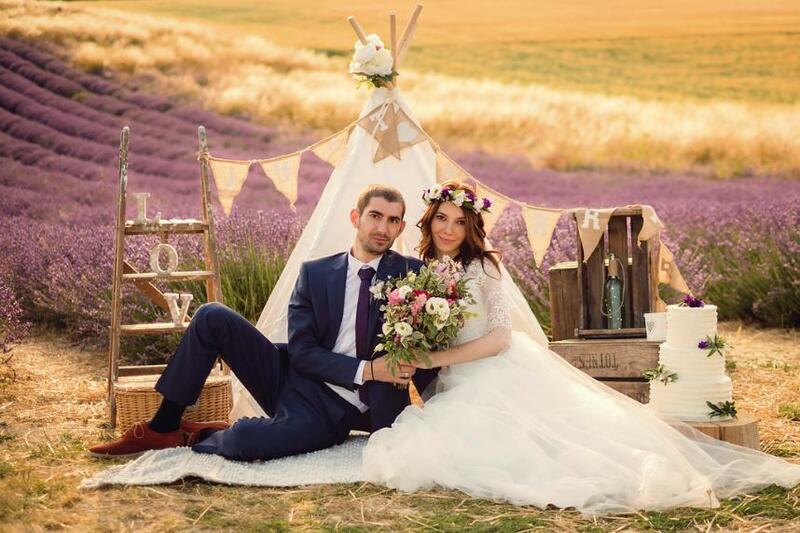 Whilst we appriciate that everyone has guests with needs that need to be catered for, we have found in most cases that it is possible to come up with solutions, to keep everyone happy. This may be from having a cupcake tower in various colours and or flavours with a fruit cake topper, to having a stacked cake in your favourite flavours but with a small 4 inch sponge as the top teir, made with gluten free flour, the possiblilities and combinations are endless and no problem is insurmountable. 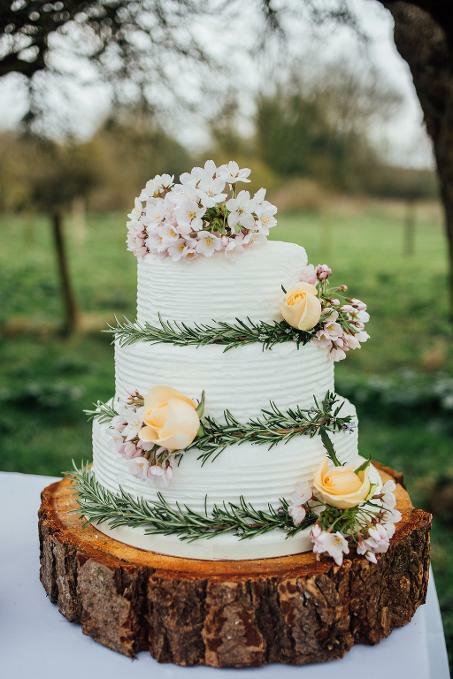 We can cater for all sizes of weddings from intimate family affairs, to huge 6 their wedding cakes or our huge cupcake stand which holds 120 cup cakes, combine this with a matching 12 inch fruit cake and you have enough portions to feed over 250 guests, if more slices required then cutting cakes can also be provided. As Elmsleigh cakes is a family business, you will deal with me personally throughout, and I will come to your venue to set up your cake on the day of your wedding, so that I can ensure that of all the things you have to worry about whilst planning your wedding, the cake is one thing you can forget about and know that it will be there, in your design waiting for you and your wedding party. Please take the time to view our wedding cake gallery to see some of our past creations.